Mental health generally means the emotional, psychological and social well being of a person. A mentally healthy person has the capability to make logical decisions without any difficulty. He/she has a sense of personal worth. He/she lives life with positivism and does his/her best to contribute to the community. Our mental health determines the way we think, feel, act and respond to situations and people. It is the driving force that pushes us ahead in our journey of life. It helps us take decisions and makes life worthy for ourselves and others around us. 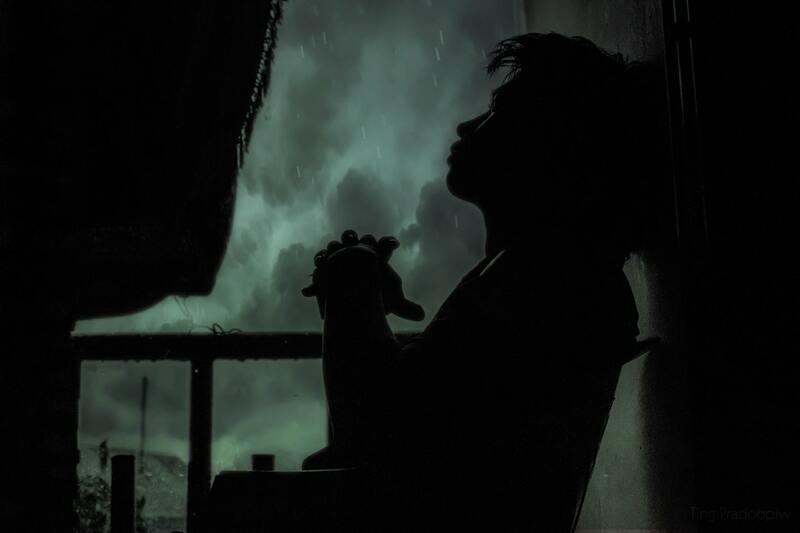 The mental health sector in India is currently in a derogatory state. There are various reasons for this. One of the major reason for the poor state of mental health in India is the stigma attached to it. The Indian society, in general, views mentally unhealthy people as weak and unworthy for the society. In the worst case, mentally challenged people are abused and ridiculed by others. This makes it really hard for people facing mental challenges to get help. The other reason for the poor state of mental health in India is the lack of mental health professionals in the country. According to a report, it has been found that there are only three psychiatrists per ten lakh people in India. That is a huge problem. There are a lot of factors that can cause mental breakdown. Some of these are stress, anxiety and unhealthy lifestyle. Most people ignore their unhealthy lifestyle until they notice some effects on their mind or body. People do nothing to deal with their stress. They continue living life as they have been living without worrying about the effects of their actions on their mind. This eventually becomes a reason for mental breakdown. Another reason for mental breakdown is the inability to deal with situations. Lack of self-confidence can be a big reason for being a failure in life. Constant failures can make it hard for people to deal with it. At a point in time, some people decide not to fight the battle any more. They give in to the stress and thus become a victim of mental instability. Yet another reason for mental weakness is trauma. When someone goes through a difficult phase in life, he/she can lose hope and become weak mentally. The loss of a loved one is a major reason for some people get into a state of mental instability. The fight against mental illness is a big one. We have to fight this in unison. Any early symptoms of mental illness should not be neglected. Special care has to be taken to ensure that the person gets the right kind of approach and not humiliated because of the condition. For help through counselling sessions, you can take the help of online counselling India. Online counselling India provides sessions that can help you deal with depression, parenting, addiction and a lot more. Weight loss is one of the most sought-after fitness goals for people from all over the world. There are some considerable lifestyle changes that have to be made for effective weight loss. 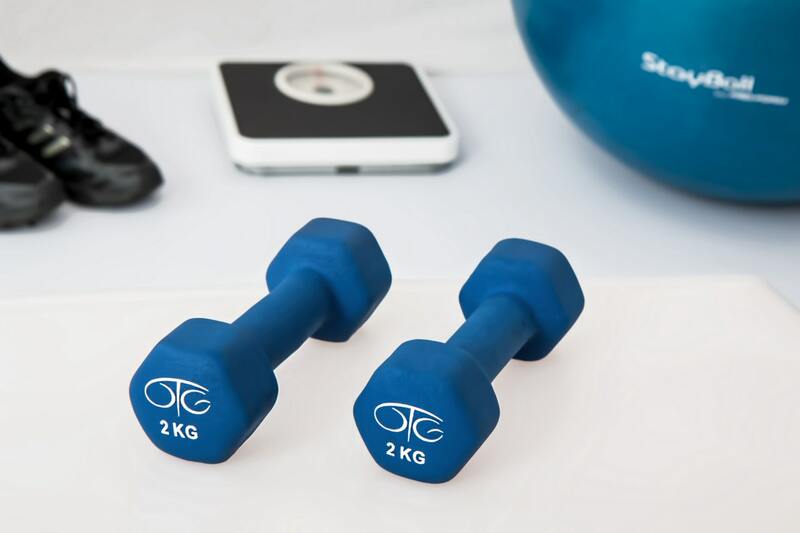 In this article, you will know about some of the best tips for weight loss that can help you lose weight and maintain it for a lifetime. Read on to find out what we have for you. Low-calorie vegetables can help you lose weight in a healthy way. Vegetables like lettuce, cucumber, broccoli and other leafy vegetables can antioxidants and fibres which help in weight loss. Fruits contain pectin which makes you full for longer. This leads to less eating which again leads to weight loss. Include more fruits and vegetables in your diet and you will be have taken a major step in your weight loss journey. Eating regular meals in smaller portions help in losing weight more efficiently. Have at least 5 to 6 small meals a day rather than 3 big meals. Include nutritious foods in your diet and avoid starving yourself. Eat your meals in smaller plates and take longer time to finish your meals. When you eat slowly, your stomach gets stimulated and sends signals to your brain that it is full. This way you can stop yourself from overeating. Most beverage drinks are loaded with calories. Reduce the intake of drinks like alcohols, lemonades and fruit juices. Include healthy drinks in your diet like coconut water, lemon water, healthy smoothies, etc. This will cut down the extra calories and lead to weight loss. One of the best ways to deal with unwanted hunger cramps is to keep drinking water. This will promote weight loss and also remove the unwanted toxins from the body. Therefore, make sure that you are hydrated throughout the day. 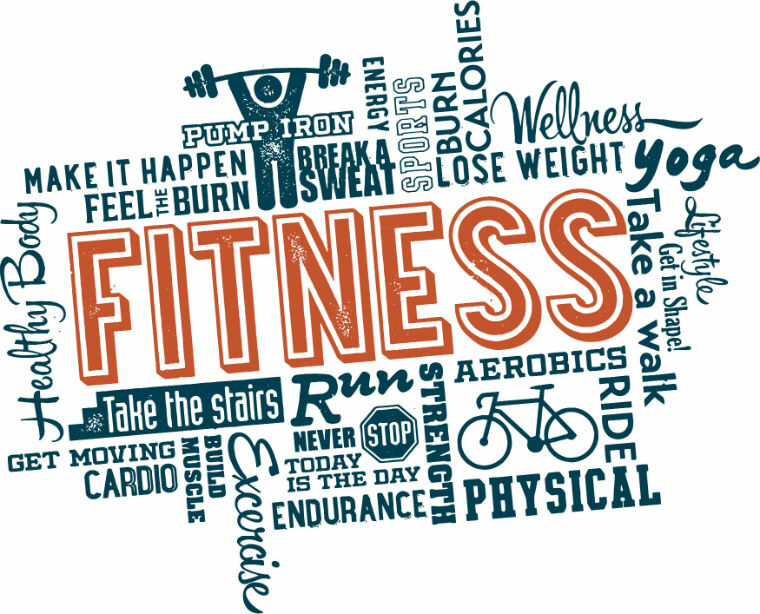 When you are physically active, you burn extra calories from your body. You start feeling more active and energetic throughout the day. Get involved in activities like walking, jogging, running, swimming, etc. Join dance classes. Hit the gym. Do anything that involves body movement. Start living an active lifestyle and you will be sure to lose weight very soon. To be able to reach your weight loss goal, you need to stay focused on the target. Start with smaller goals and gradually take steps towards the larger goals. When you follow the tips mentioned above, you will clearly see weight loss results. For more such health tips, click here. We hope you found this post useful and informative. If you have any queries or suggestions related to this post and if you want to know more about weight loss, please let us know in the comment section below. We would be glad to help you out. To show your support, share this post with your friends on social media and elsewhere. For most people, weight loss means having to give up on all their favourite foods forever. While you cannot deny the fact that you have to give up snacking up the unhealthy junk food, there are ways to make your weight loss journey filled with delicious food that can excite your taste buds. Weight Watchers program is one such way to help you enjoy your food while shedding those extra kilos. For those of you who haven’t heard about the Weight Watchers program, it is a diet and healthy eating program characterized by its point system which assigns a certain number of points to meals and food items. It is a means to track your weight loss journey and keep you motivated along the way. Different meal plans are given different point values. The meals are given different point values based on their calorific value, fat content, carb content and various other nutritional values. A person following the Weight Watchers meal plan gets certain ideal point range for each day. The objective is to stay under that range in order to lose weight. The Weight Watchers program relies on its unique point system. This makes it crucial for the followers of this system to make sure that they know the exact point values of their meals. There are a lot of resources that can give you access to a wide variety of Weight Watchers recipes. Each recipe comes with a list of ingredients and a set of instructions. You also get to know about the number of points for each serving of the recipe. The recipes are generally easy to make at home. There are recipes for just about any food taste. There are salads, fruits, vegetables, low-fat meals among others. The program doesn’t limit users to boring or bland foods. You get a lot of choices to choose from. Each point value has a variety of recipes. You can choose the ones that are suitable for your weight loss goals. The recipes are customized keeping in mind the low point value suitable for users. Besides, these recipes are highly nutritious and fulfilling. All these factors when combined makes a diet that improves the health of those who follow the recipes and point system. 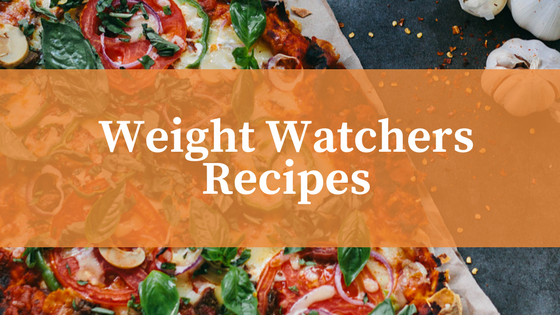 The food prepared from Weight Watchers recipes are absolutely useful for dieters who are willing to lose weight and gain control on their appetite. When compared to other weight loss recipes, these recipes are healthier and tastier. So, if you are on a mission to lose weight without punishing your taste buds, give this a try. Apart from enjoying your meals, you will get to know about a whole new world of recipes that are tasty and healthy. Sweating it out in the gym together can actually increase proximity level between couples and help in spicing up relationships. Let this valentine’s day witness the love you hold for fitness just like you do for your lover. This is a fun activity that is quite romantic. 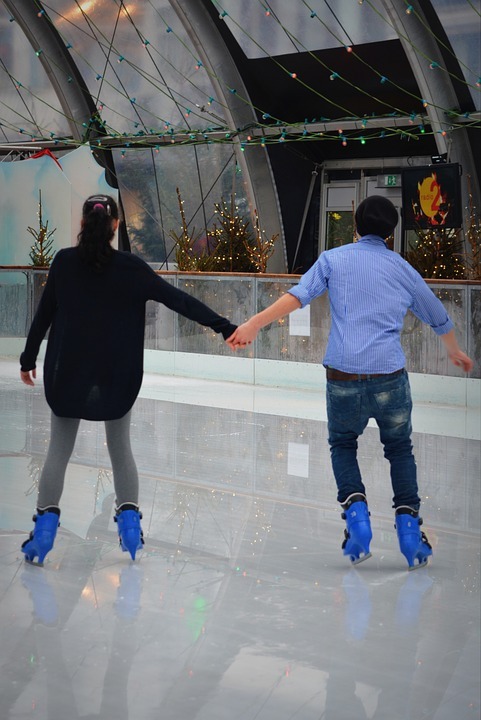 The athletic feat involves holding of hands that fulfils the need to be together and makes the couple feel like being on a real date. Tango, Zumba, Salsa or Bhangra, dance lessons of any form can be romantic and educational at the same time. It involves a lot of exercises and helps you get into shape. So, join a dance class and burn some calories. What better way to be on a date? Snowball fighting is one of the most amazing activities for bonding. It gives you a lot of exercises while you enjoy the feeling of being close to your loved one. Bowling can be a fun competition between couples. Have fun together while burning those extra calories. 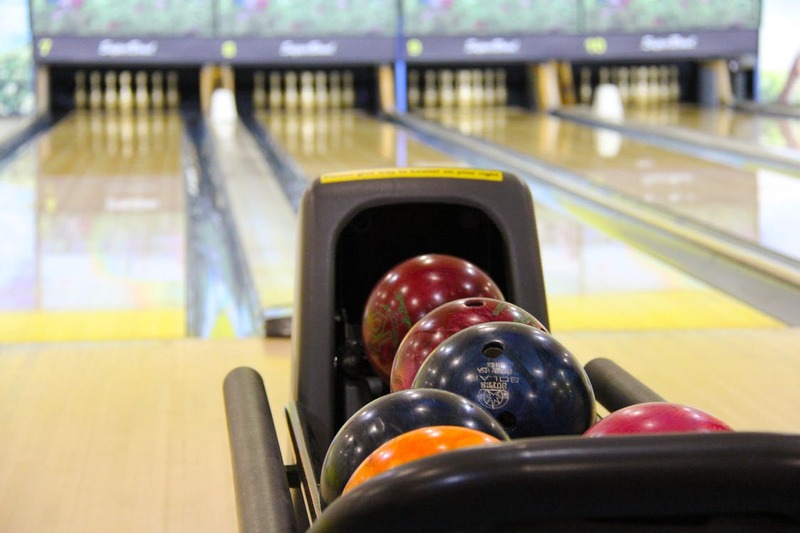 According to theindianbuilder.com, an hour of bowling can burn up to 300 calories depending on the intensity of activity during the game. Look for a forest, lake, hill or mountain nearby. 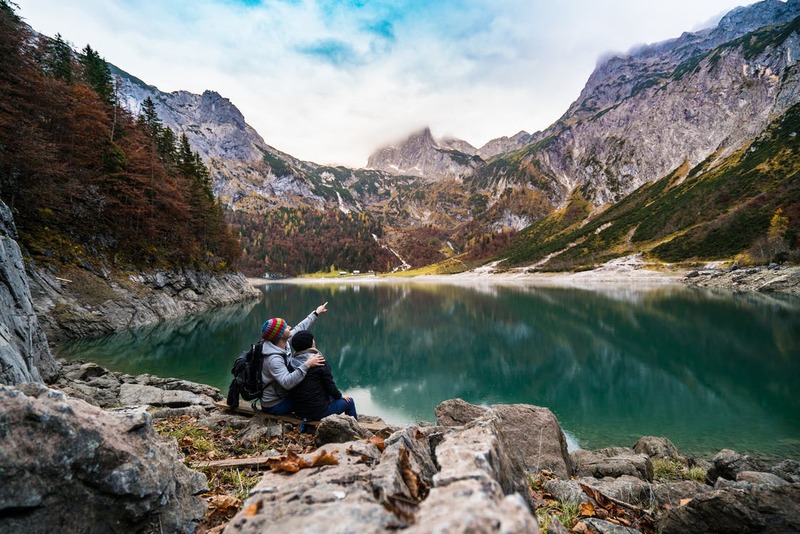 Plan a trip to the place with your partner and head out for an interaction with mother nature. You will definitely enjoy each other’s company more on such a date. 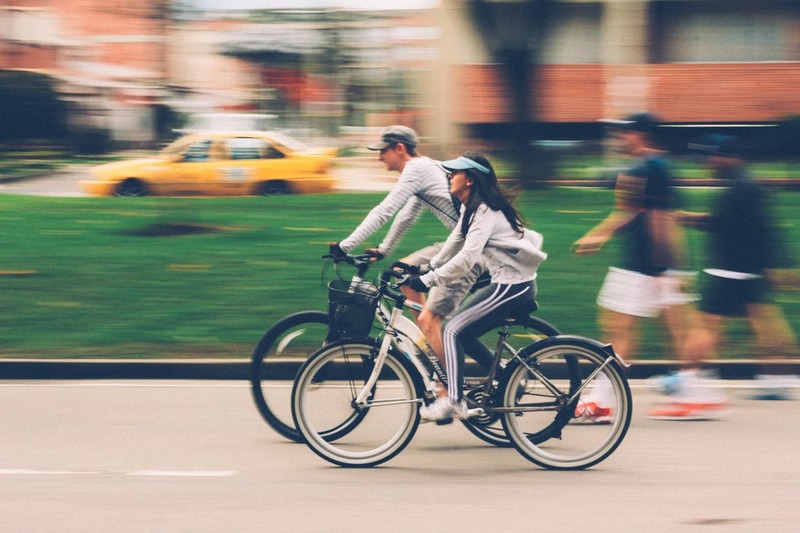 Get your own bikes or rent a pair for the day and head out to a new town, a riverside or a protected nature reserve. It can be a lot more fun than just driving. It will definitely make your day a memorable one. 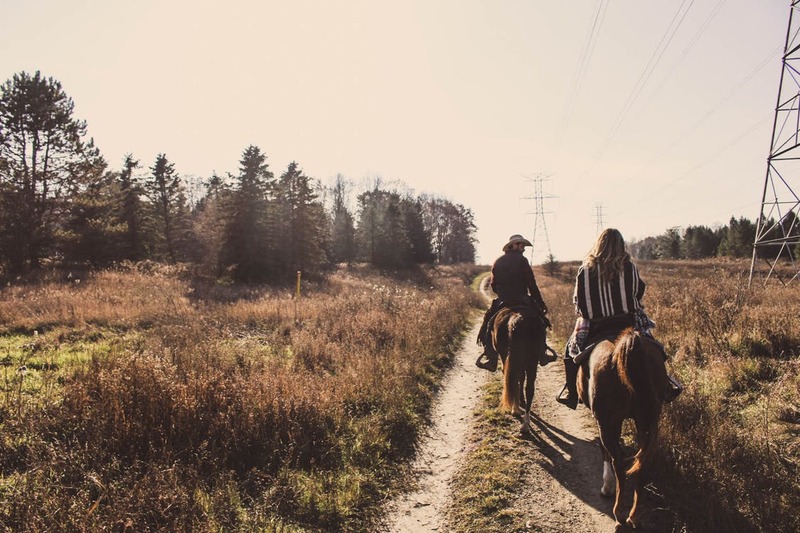 The idea of a date on horseback may seem clichéd but it makes for a great exercise and gives you a sense of adventure. Horseback riding improves your posture and strengthens your cardiovascular health. Let this Valentine’s day not just be a day of flowers, gifts and chocolates. Do something different. Do something that makes you fitter. Do something that not just helps you build a better relationship but also build a better body. Let your active lifestyle light up the spark of romance in your life.